Maxymizely uses cutting edge technologies that enable analyzing a large amount of data to determine the best performing variation of your site design. The core of our technology is a combination of matrix factorization approaches that have already shown remarkably accurate results on ad-click prediction class tasks and multivariate testing. Such technology has a significant benefit against traditional split testing as in the analysis, the information about visitors is considered. We analyze the interactions among profile attributes, displayed content and content elements on the page. This way, we discover the best performing content for every visitor on your site. As we realize the importance to continuously improve your site, with our technology you will get considerably better results in less time in comparison to the traditional a/b and multivariate testing. Our Intelligent Conversion solution improves the testing of your hypothesis about modifying site pages, URLs, images. We have made it visual and straightforward for configuring. Our AI-powered solution enables you to effortlessly split and segment the traffic. The updated editor has been developed and visualized for non-technical people, though, every professional will find the list of required tools for designing and making their websites appealing. Realizing the key importance of segmentation, Maxymizely enables you to segment your traffic with more than 20 attributes including such attribute types as geolocation, operational systems, and incoming traffic parameters. Each segment will continuously learn using the approach of Intelligent Conversion. And, in the end, you will see measurable results in your reports. 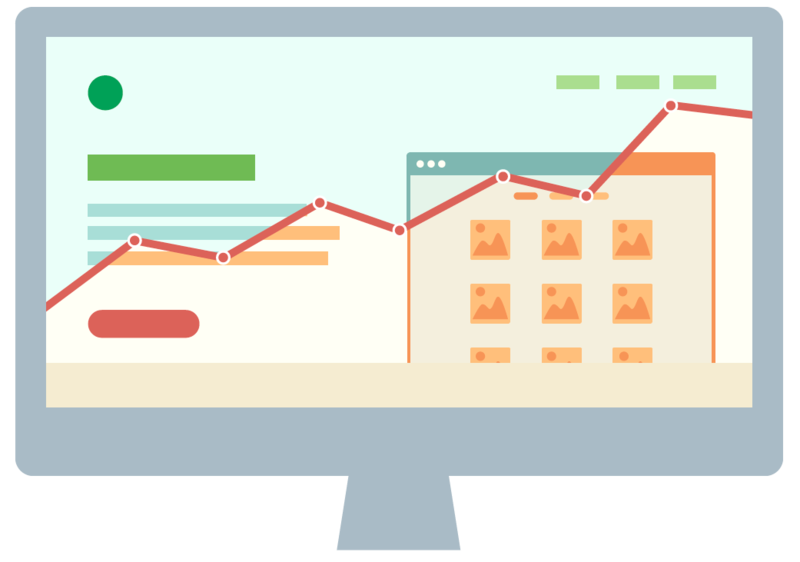 Maxymizely provides comprehensive analytics not only for Web sessions but also for the actions performed by a visitor on your website pages. Maxymizely provides detailed analytics for your mobile application.You will become more aware of the strengths and weaknesses of your application and, through the funnel analysis, you will be able to see the bottlenecks and thus, make the application more user-friendly. Copyright 2019, Maxymizely is operated by Real.Me Enterprise, Inc.